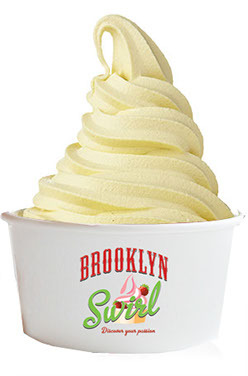 Because our die-hard, frozen yogurt-lovers can’t get enough, Brooklyn Swirl now makes home deliveries all year round for parties of 75 people or more within the greater New York City & Long Island areas! 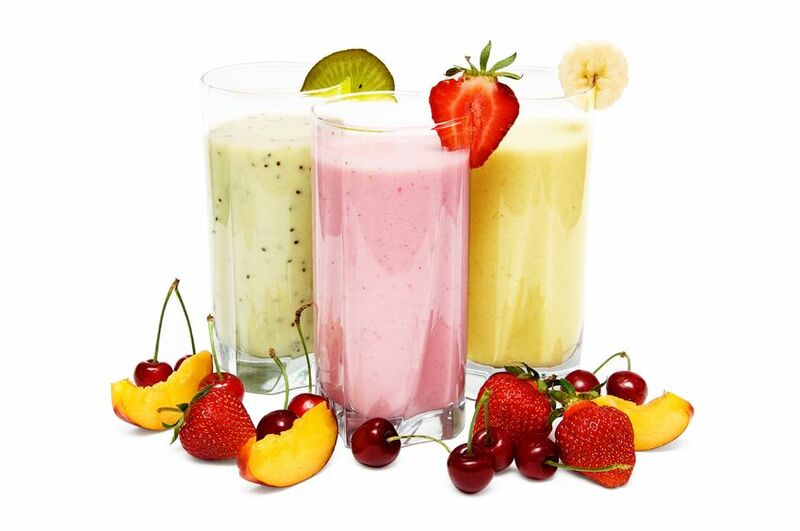 Ask about our delivery services today! 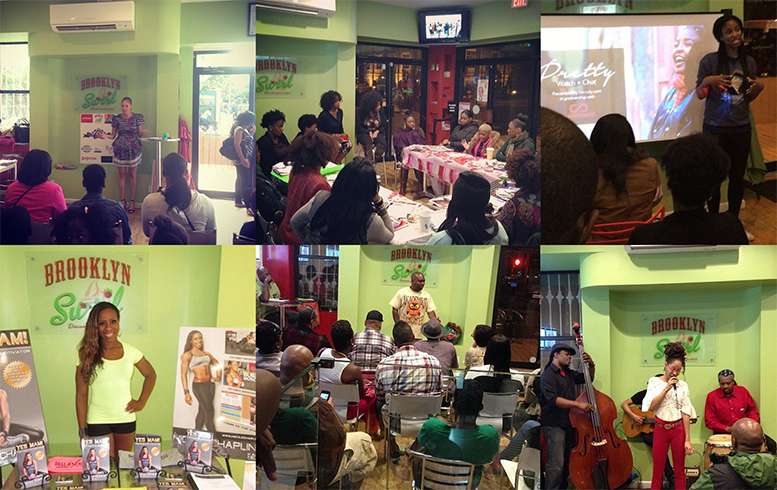 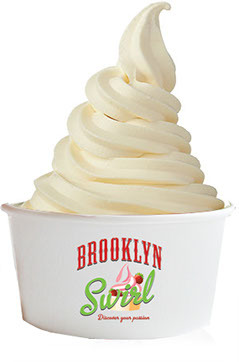 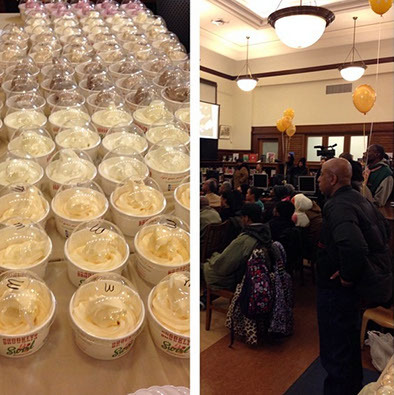 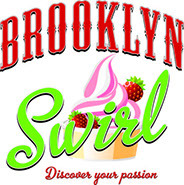 Brooklyn Swirl is the first independently-owned frozen yogurt shop to serve the Brooklyn Community. 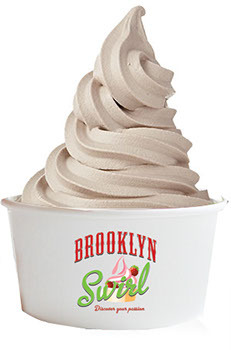 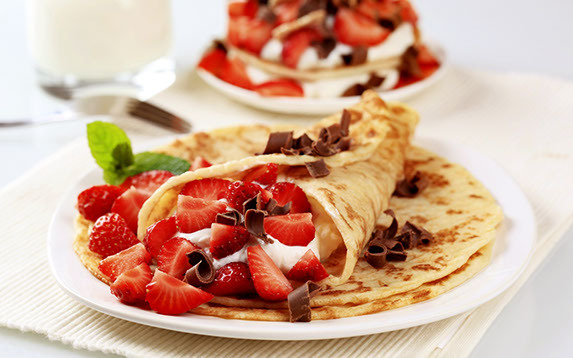 Located in the heart of Brooklyn, we are open daily and offer a variety of frozen yogurt flavors, healthy toppings as well as smoothies, and crepes. 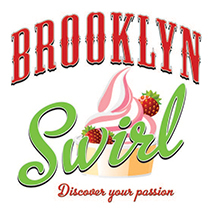 At Brooklyn Swirl, we are dedicated to providing our local community with a family-friendly atmosphere to enjoy healthy and tasty desserts. 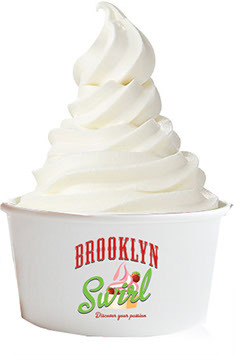 Our frozen yogurts are 100% fat-free and are made from all-natural ingredients with flavors that include fat-free, reduced sugar and vegan-friendly options.